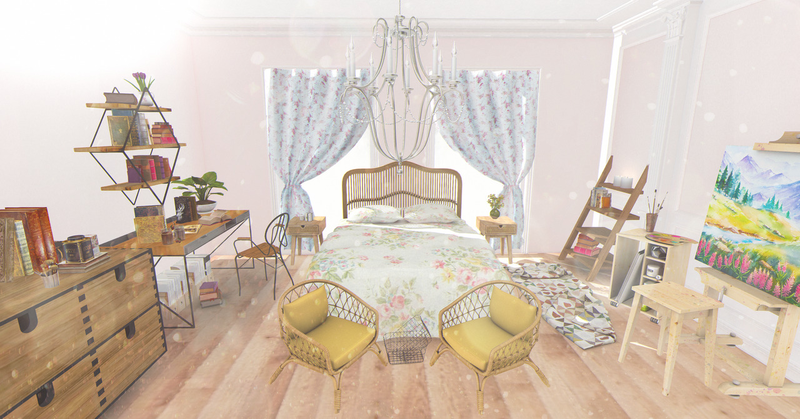 calla lily – LEAVE A COMMENT AND BE IN TO WIN A RARE GACHA ITEM! crazy daisy – LEAVE A COMMENT AND BE IN TO WIN A RARE GACHA ITEM! gleaming girl – Comment to WIN A RARE!